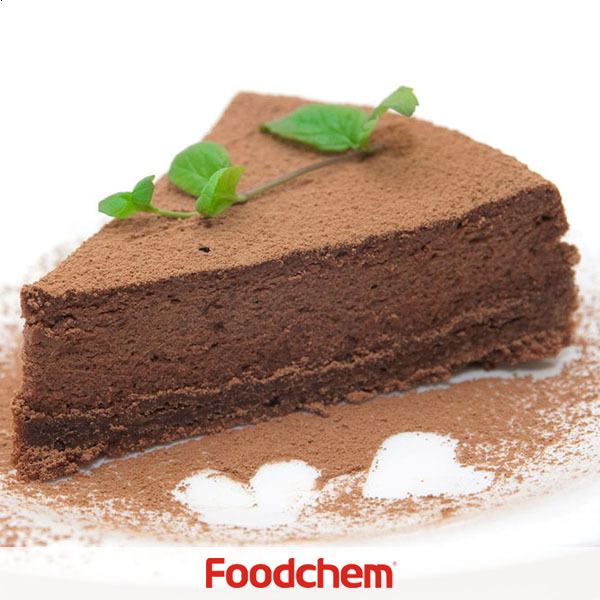 FOODCHEM is a professional supplier and manufacturer of Kosher Certified Cocoa Powder (Natural, Fat Content 10%-12%) in China. Calcium Ascorbate is one of the popular food additives and ingredients in most countries, As a professional Kosher Certified Cocoa Powder (Natural, Fat Content 10%-12%) supplier and manufacturer, FOODCHEM has been supplying and exporting Kosher Certified Cocoa Powder (Natural, Fat Content 10%-12%) from China for almost 10 years. Any inquiries and problems please feel free to send Emails to us via inquiry@foodchem.cn, we will reply you within 1 working day.